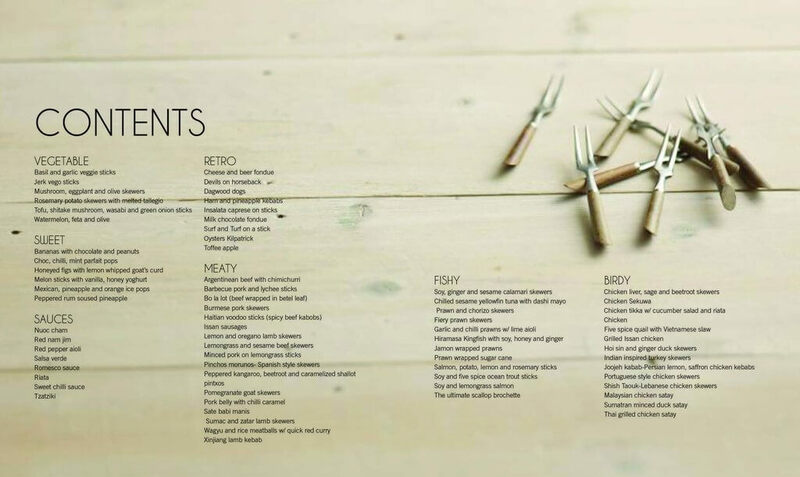 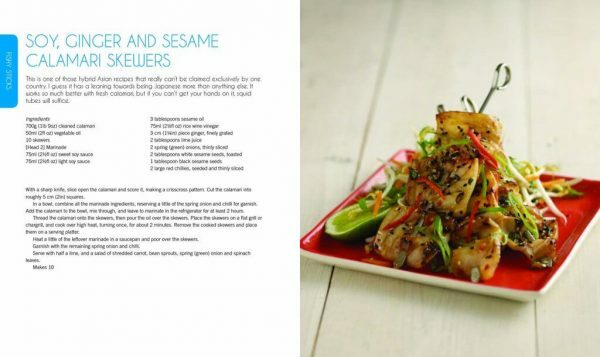 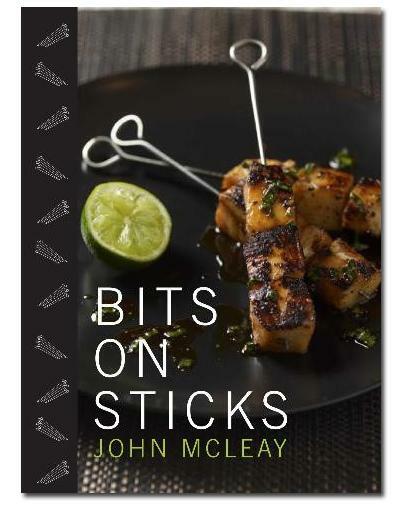 Inspired by his frequent visits to South East Asia, Bits on Sticks is a collection of recipes from John McLeay with one thing in common – morsels of food skewered on a stick. 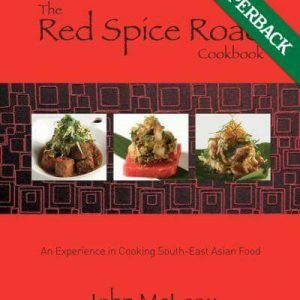 Inspired by his frequent visits to South East Asia, Bits on Sticks is a collection of recipes from John McLeay with one thing in common – morsels of food skewered on a stick. 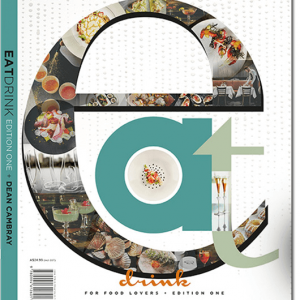 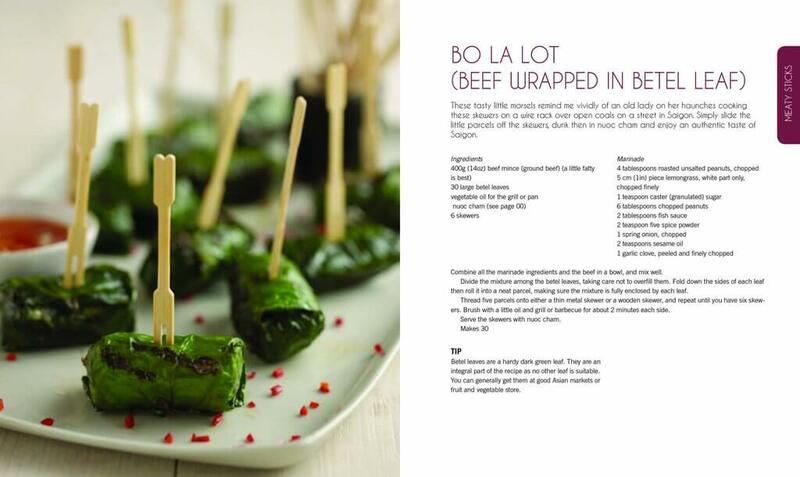 Quick, easy and fun, this book will serve as a great gift for the BBQ’er in your family.